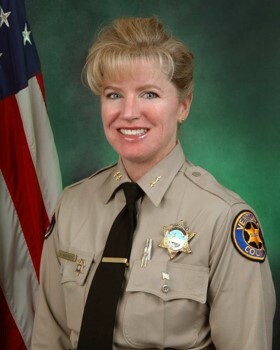 Monica McGrath is a retired veteran of the Ventura County Sheriff’s Office where she proudly served the citizens of Ventura County for 29 years. Born in Princeton New Jersey, and raised in rural Hunterdon County, Monica moved to Ventura California in 1986 after earning her Bachelor of Science in Administrative Management at Trenton State College. 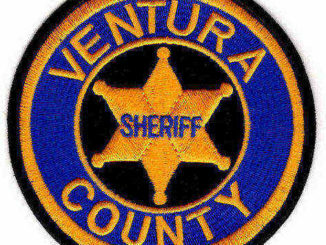 Monica launched her law enforcement career with the Ventura County Sheriff’s Office as a Deputy Sheriff in 1987. 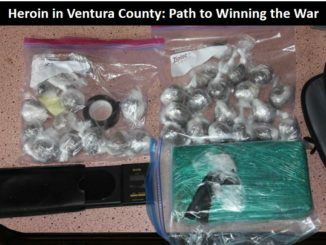 She worked a number of positions throughout the Ventura County Sheriff’s Office including Detention Services and patrol in Camarillo. Monica’s assignments included youth officer/detective in Camarillo, Academy recruit training officer, East County sexual assault investigator, Internal Affairs investigator, Personnel sergeant overseeing background investigations, and Camarillo property crimes detective sergeant. Monica promoted to captain and worked as a patrol watch commander until she was selected as the assistant chief of police in Camarillo. After three years, Monica transferred to the City of Fillmore as the chief of police. 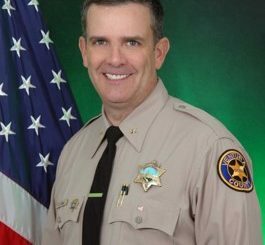 She promoted to commander in 2014 and was responsible for overseeing unincorporated areas surrounding Oxnard and Ventura and the cities of Ojai and Fillmore. Her final role was in 2015 when she was selected for chief of police for the City of Camarillo. She retired in October 2016. Monica is an active volunteer and supporter of many community organizations, including Interface Children and Family Services, the Santa Clara Valley Boys and Girls Club, and City Impact working with at risk youth. During her tenure with the Sheriff’s Office, Monica was recognized for her work and was selected as the Optimist Club Rookie of the Year, Kiwanis Club Officer of the Year, Home Town Hero award from the U.S. Thunderbirds, Interface Children and Family Services Domestic Violence Champion for Change Award, and the Camarillo Chamber of Commerce Public Servant of the Year in 2016. Monica is a graduate of the POST Sherman Block Leadership Institute and later worked as an auditor for the Institute. Monica also graduated from the first Ventura County Leadership Course and was selected to be the guest speaker representing the class at graduation. Monica and her husband Jack have been married for 25 years and reside in Camarillo.